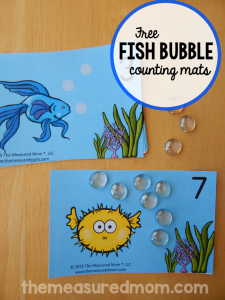 Looking for activities that will help your child learn to tell the time? 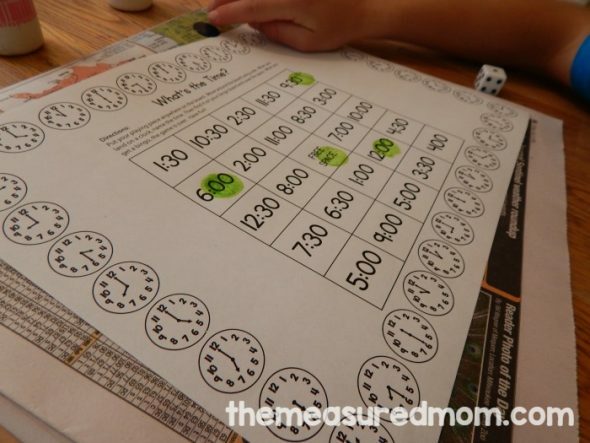 Check out this set of time games – in three different levels! I hope your child or students like it too! I began with the simplest version of the game. 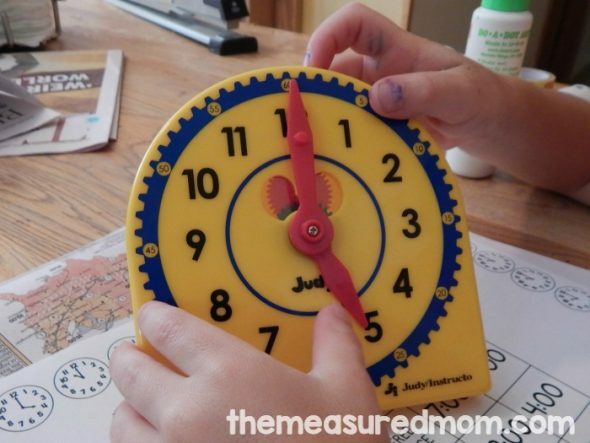 First, I showed my Five (he’ll start kindergarten soon) how to tell time to the hour on an analog clock. We used my mini Judy clock (I love the Judy clock!). I explained that a new hour always begins when the long (minute) hand reaches the 12. So we can tell what “o’clock” it is depending on where the short (hour) hand is pointing. A lot of this went over his head, but he got the general idea. It helps that he and his older brother and sister are allowed to get up in the morning when their digital clock says “7:00.” He’s familar with the concept. 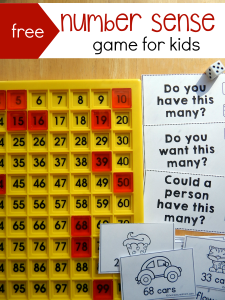 The one-person game is super simple to play. Put your playing piece on any clock. 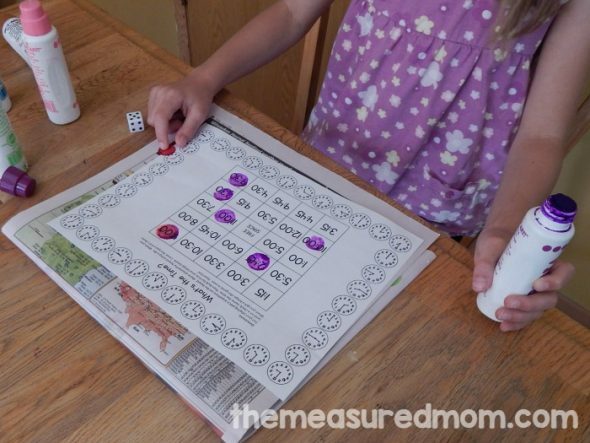 Roll a die to move around the board. When you land on a clock, name the time. 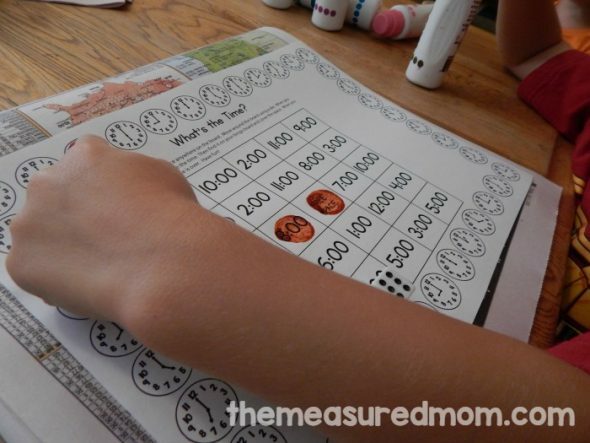 Find the corresponding digital time on the bingo board, and cover it with a marker or dot it with your Do-a-Dot marker. When you have five in a row, the game is over. After the game, my Five commented, “That was a fun game.” Believe me, coming from him this is high praise. He quickly understood how to tell time to the hour, but telling time to the half hour threw him for a loop. I tried to explain how you move five minutes every time you get to a new number, but that was only eliciting tears. So I tried again. This game gave her both a review and a fun challenge. A game that challenges my Five, Six, and Eight – and that all of them enjoy – is a winner in my book! 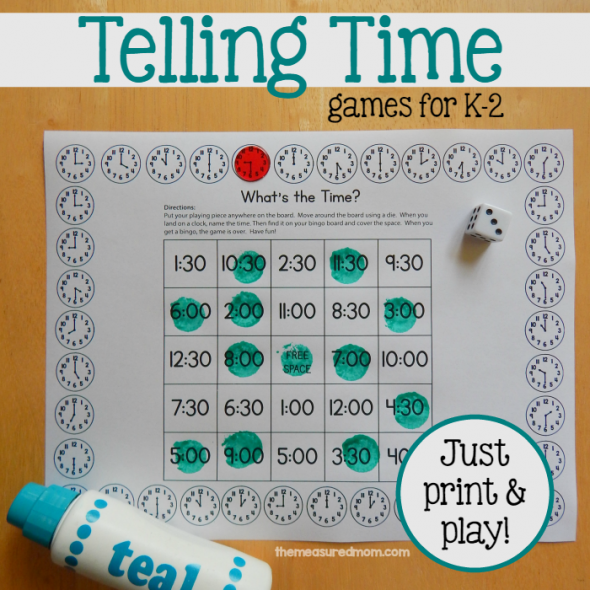 We hope you can use these telling time games too. 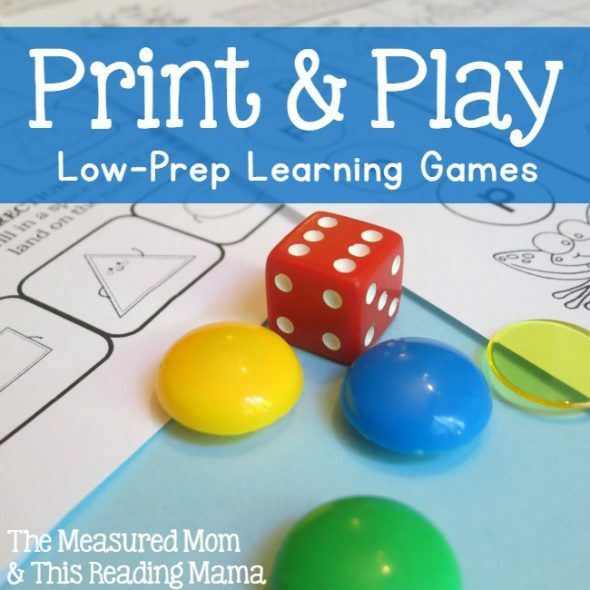 Have you seen the rest of our Print & Play series? I follow you on Facebook and when I saw this I immediately Shared this post. It is fabulous. 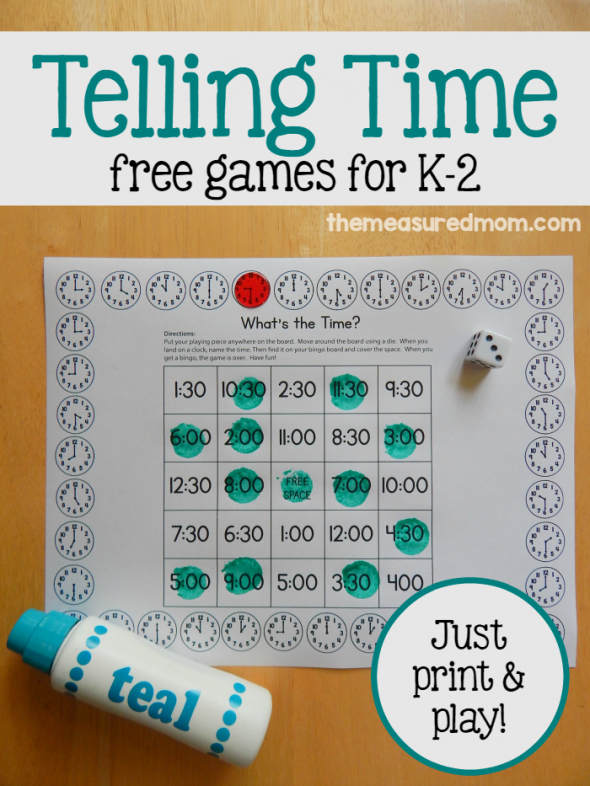 We are hands-on learners and this printable time game is right up our alley. This looks like fun and I can’t wait to try it. I want to thank you for offering this as a free download. I appreciate your efforts. I get the bulk of our curriculum free from the web. It is truly a blessing. So glad you can use this one, Brandy! Just what I need for my grandson! I hope she has fun with it, Nicole! These are great! I’ll be working on time problems with some girls I tutor tomorrow, so this was perfect timing! 🙂 Thanks for sharing!! Awesome – I hope they have fun with it! First I’d like to thank you for all the freebees. I just downloaded the telling time games. I Found an error on game board 2 – the bottom right corner box says 400 instead of 4:00. Thank you for the edit, Sandy! Yes – see you soon!! Thank you so very much for this simple game. I used it in my classroom today, it was the first time I really got them all to play a game and it went great! I’m so glad to hear it worked for you and your students Alison! Yes, it’s definitely still available, Emily! Did you try the tips here? One of them usually works. 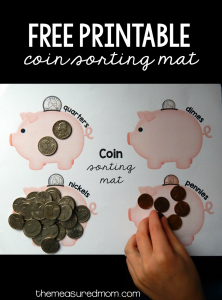 I absolutely love all of your resources! Thank you so much for your time and effort put into them. And a HUGE thanks because you make them free to download! Just wanted to point out that in the 1/2 hour analog times, the hour hand is not pointing in between the two numbers as it should be- for example, the hour hand should be between the 4 and 5 in 4:30. Other than that, it’s a fantastic resource! Hi, Susan! I see that you’re right about that – the challenge is that I used purchased clip art, and the half hour clocks come that way. To change them would require starting with a blank clock and doing lot of tedious work to move the hands to the right spots. Maybe some day, but at this season of life I can’t quite make the time. Thank you for the awesome game! I will be translating it to Spanish for my Spanish 1 class. 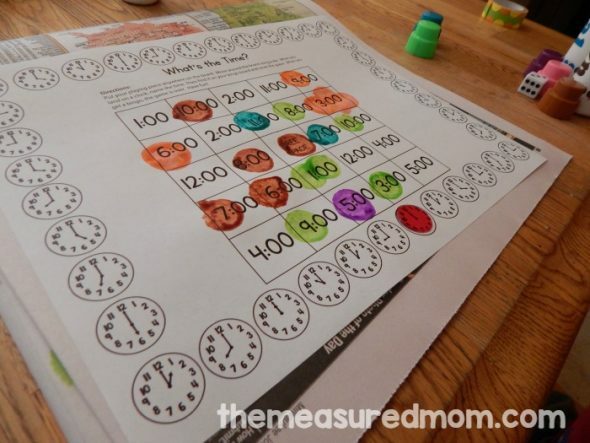 Have you made telling time to the minute for more advanced 2nd graders? Hi Carol! No, not yet. I’m not sure if that will be a future project, as it would be VERY time consuming to create. I haven’t found clip art with time to the minute, so I’d have to manually create each clock with lots of little pieces of clip art. So it probably isn’t forthcoming – sorry! Thanks for sharing fun games that are easy to play. No cut and paste! Thank you so much for the great idea and the game material. A couple of days ago, I just realized that my girl who is turning to the 3rd grader is still confused with the analogue clock. I have no doubt that she will learn to tell the time with your material while she is having fun. Thanks again! Found your website by accident and was really pleased to have done so. 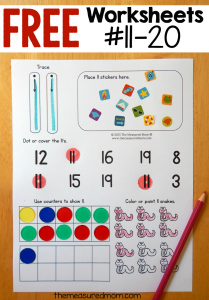 Your resources are fun and creative, I am really looking forward to introducing them into my classroom. Hi,I am Sana from KSA, I was searching for a good material om internet for my kids and your material was an awesome reward for me. Do you mean that he’s writing letters backward? A lot of letters, or letters like b and d? Fabulous ,thankyou a great active game to reinforce our class work on Time. How long does it take for the free printable to show up in your inbox? I requested it 24 hours ago and still haven’t received anything. I’m not sure if I’m doing something wrong. This is Kate, Anna’s assistant. Anna sent you a reply to your email, but I will sum it up here for the sake of anyone reading the comments. 🙂 Please be sure to check your spam/junk/trash/promotions folders. If you still can’t find it, please try another email address. The link has been tested and it works. Thanks! I can’t seem to access the time games. I’d love to use them in my class. Please help! This is Kate, Anna’s assistant. 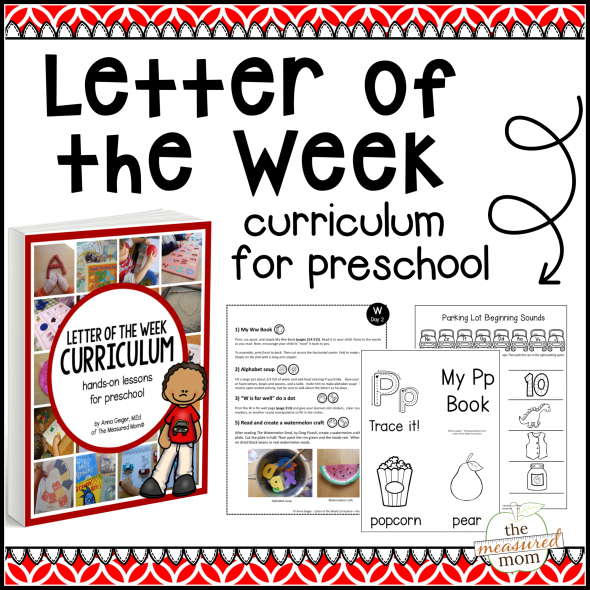 Please click the green box that says, “CLICK HERE TO GET THE FREE PRINTABLE.” Then enter your email address, and the file will be sent to you immediately. If you don’t see it in your inbox, check your spam/trash/junk/promotions folders. Thanks for giving it another try!